Director Vijay and Amala Paul's relationship status has been the talk of the town for a while and recently, director Vijay himself came out and clarified the issue with a press note. This page hosts a weekly slideshow related to Tamil movies. Each slide includes a picture and some description about that picture. All the slides will have a recurring theme. People looking for actress stills, actress images, actor stills, actor images, movie stills, movie images, and other interesting topics, relevant issues in Tamil cinema will find this page useful. 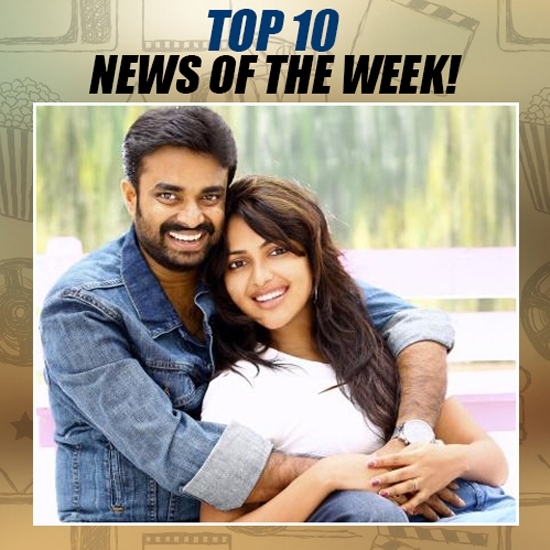 DIRECTOR VIJAY OPENS UP ABOUT AMALA PAUL AND HIS DIVORCE | Top 10 News of the week (JULY 31 - AUGUST 6).